…that’s pretty much us in a nutshell. We’re nerds who enjoy a good run just as much as staying in all day. We balance our time between running races, trying to beat that boss who has killed us a 1000 times, and sitting down with a good comic book. 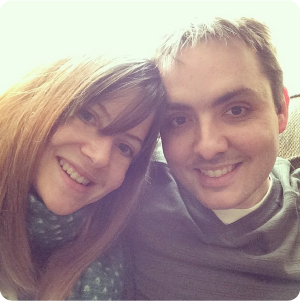 We also occasionally (re: all the time) geek out over TV shows and movies. 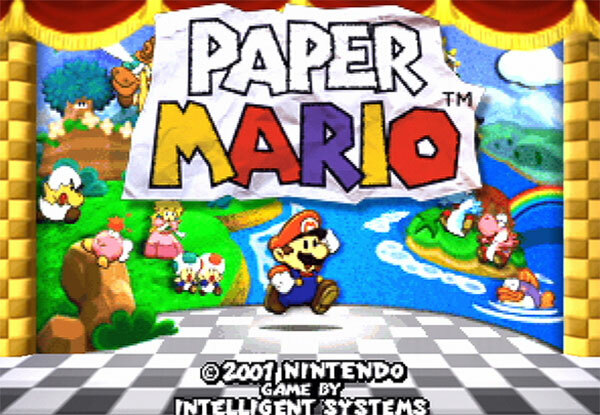 After playing through part of the game on the N64 growing up (I had a pretty short attention span growing up), I was very excited to see that I could finish Paper Mario on the Wii U via eShop. Both the art and the RPG style hooked me in. The storyline is pretty interesting as well. Its simplistic; end goal is to save Peach and the kingdom from Bowser. 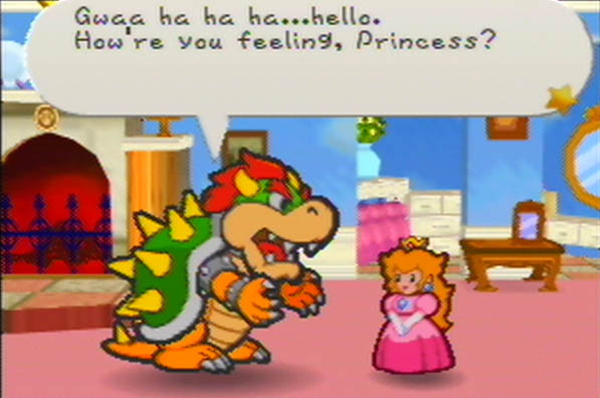 I enjoy playing as Mario as he travels through different lands with various partners he picks up on the way (my favorite so far has been Kooper) to find all of the Star Spirits to overpower Bowser and his godmoding star wand. It’s also cool how you switch from Mario to Peach throughout the story and play spy to help Mario figure out where he needs to go next. 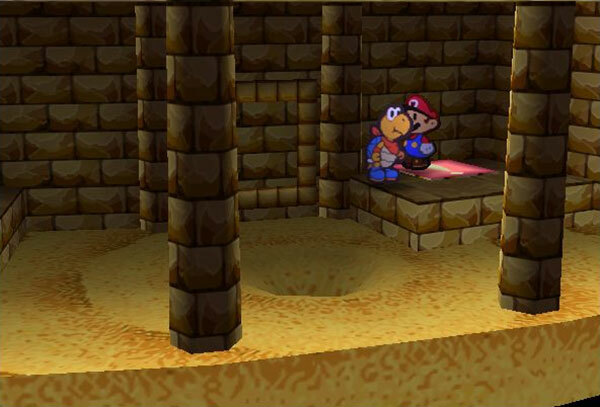 Once I have completed this game, my eyes will be peeled for the sequel Paper Mario: The Thousand-Year Door. Here’s to hoping that one is downloadable as well.